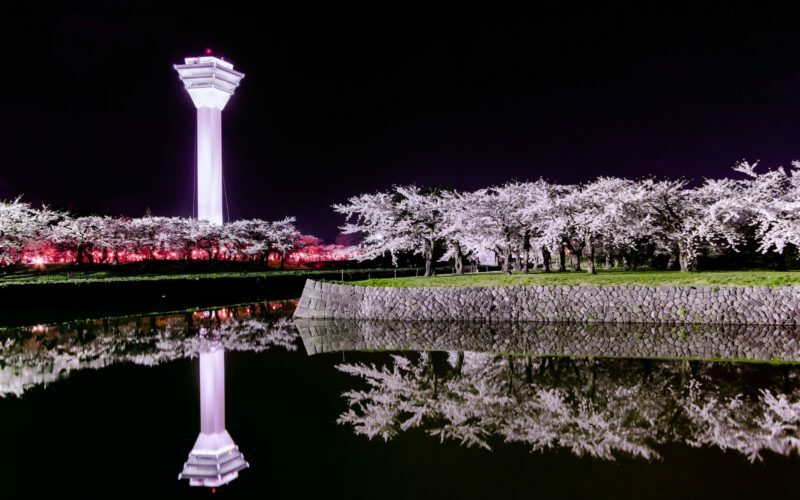 Dates: Feb. 8 to 17, 2019; Time: The main festival areas are lit up from 5-9 p.m. 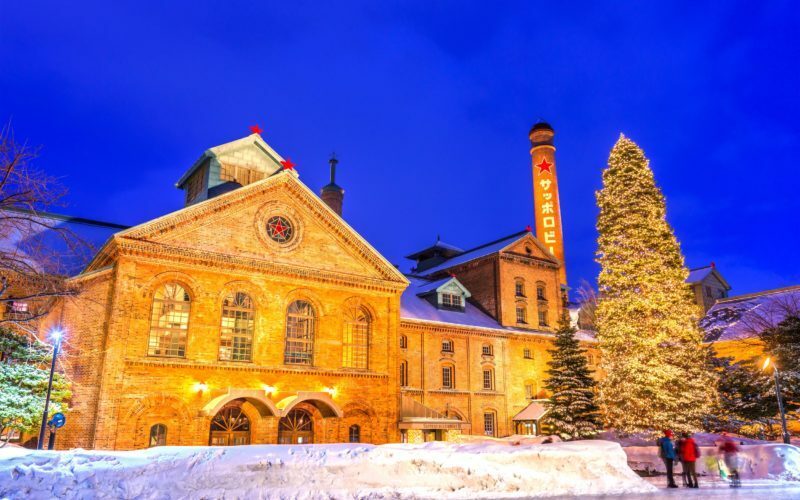 This February, head north to snowy Otaru to experience the most magical and beautiful of Japan’s many winter festivals. 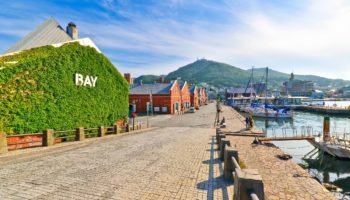 Otaru is a charming harbor city in Japan’s northernmost prefecture of Hokkaido. Its historic streets and picturesque canal make it the perfect location for this fairytale winter festival. For 10 days the city is transformed into an ethereal wonderland, with hundreds of lanterns floating in the freezing canal, their soft glow reflected in the serene water. Photo by: かがみ～ Oh, the romance. Alongside the canal, small illuminated snow sculptures form a second river of light. The flickering candles create a wonderfully cozy atmosphere, and this festival is a much more peaceful affair compared to the nearby Sapporo Snow Festival. Helpfully, Otaru’s festival is timed to coincide with Sapporo’s, so that visitors can easily enjoy both events. 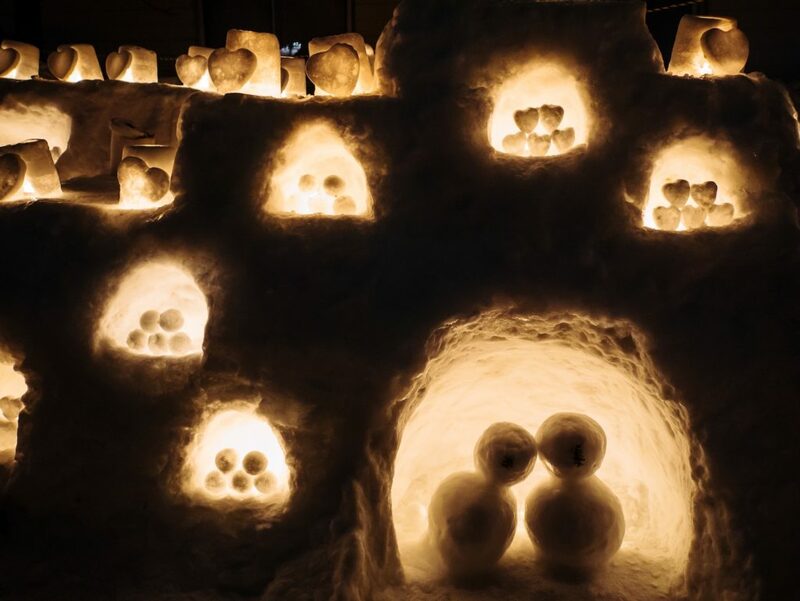 The organizers intentionally want to keep the Otaru Snow Light Path Festival more spiritual than commercial. 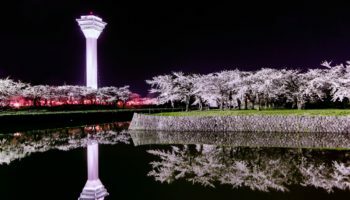 Their website encourages visitors to relax and forget about their busy daily lives, and instead simply enjoy the tranquil, otherworldly atmosphere the little lights create. A second festival site is located along the tracks of the town’s abandoned Temiya railway line, which was built in 1880 and remained in service for just over 100 years. Here you’ll find food stalls, a snow tunnel and hand-crafted, illuminated snow statues. Many locals also create their own lanterns for the festival, which they display in front of their shops and houses. Photo by: Kirk K You’ll also find amazing seafood in Otaru. In addition, there are two smaller illumination sites further afield. One is the “River Site” in the hot springs village of Asarigawa, where candles are placed on snow-covered stones in the river. 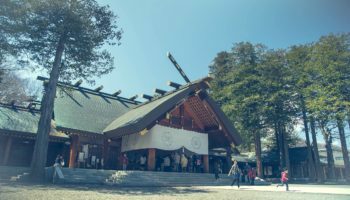 The other is Mount Tengu, which offers a spectacular view out over Otaru, as well as its own candle displays and lit-up trees. After you get an eyeful, you should definitely stop at one of the local eateries. 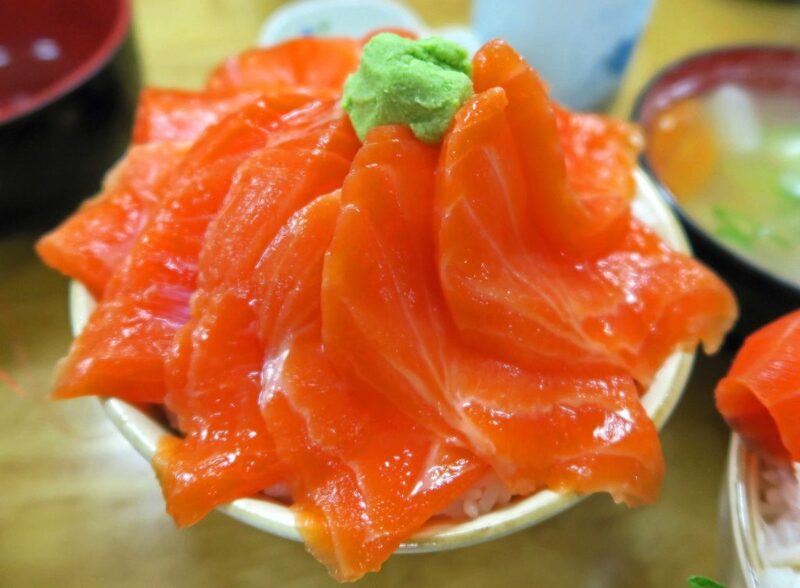 Otaru is not just a quaint port town to look at, it’s also serving up some of the freshest seafood in Japan. The festival generally coincides with the massive Sapporo Snow Festival in early February. The Otaru Cana illumination is from 5 to 9 p.m. Direct trains run from Sapporo station to Otaru station approximately every 15 minutes. The journey takes around 40 minutes and costs ¥640. 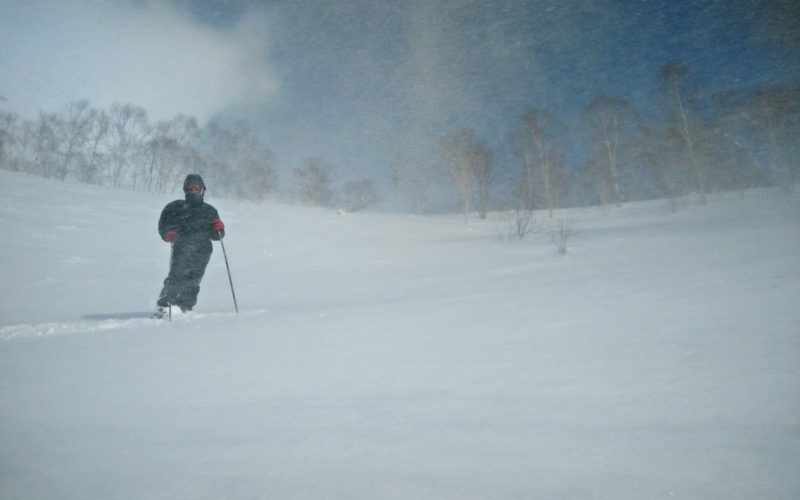 Otaru is about a 40-minute drive from Sapporo city. 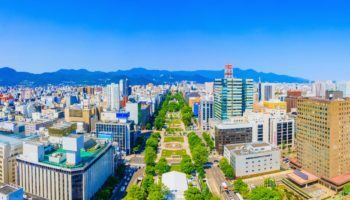 The main festival site is approximately a 10-minute walk from Otaru station.